Christmas is over and you didn’t get that gift you were hoping for? Need something to fill that empty void? 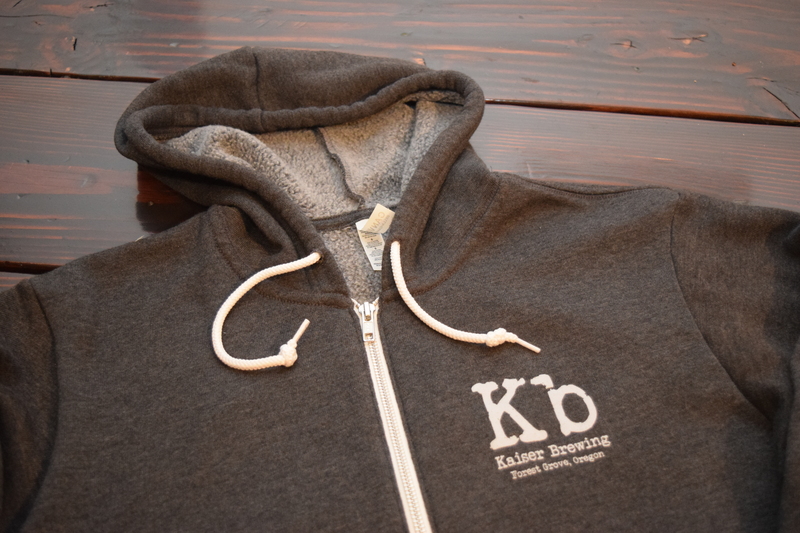 We are really excited to announce we have our first swag apparel for our, and your wearing enjoyment 🙂 Full zip quality hoodie, super soft fleece lining, lightweight, semi-athletic fit, very minimal shrinking after wash (cold water/inside out wash recommended). Very comfortable wear to say the least. Check out the photos below. $35.00. 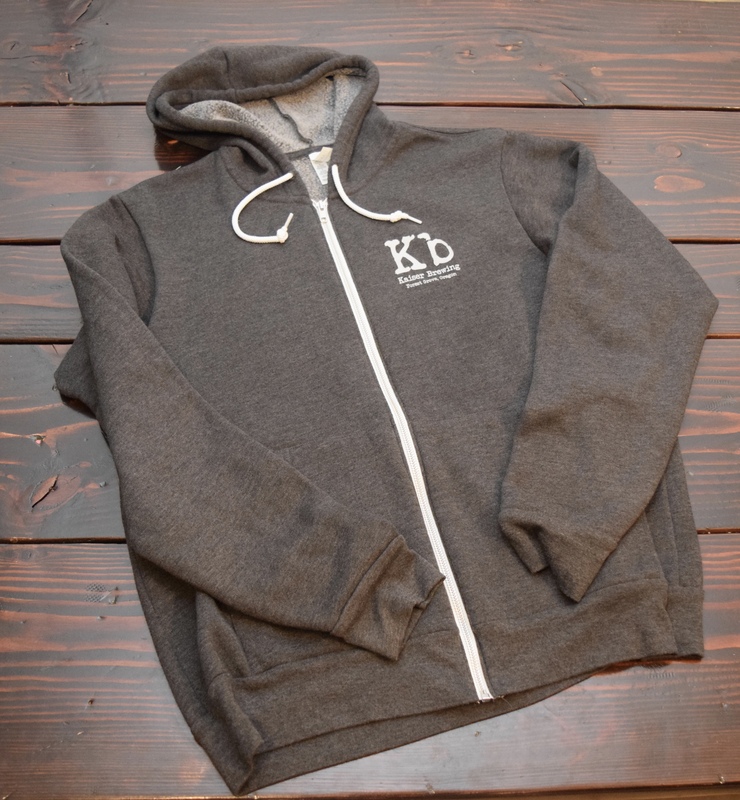 (Plus shipping) mail order here or contact us directly for in-person delivery. Cheers! 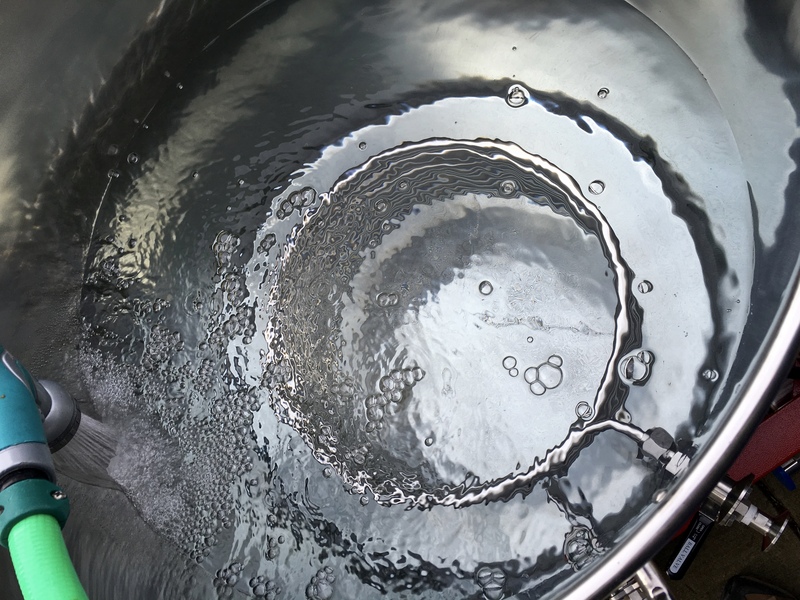 After getting our pilot system in 2 weeks ago, I finally got around to a good initial cleaning and test run … unfortunately just with good ol’ h20 folks. 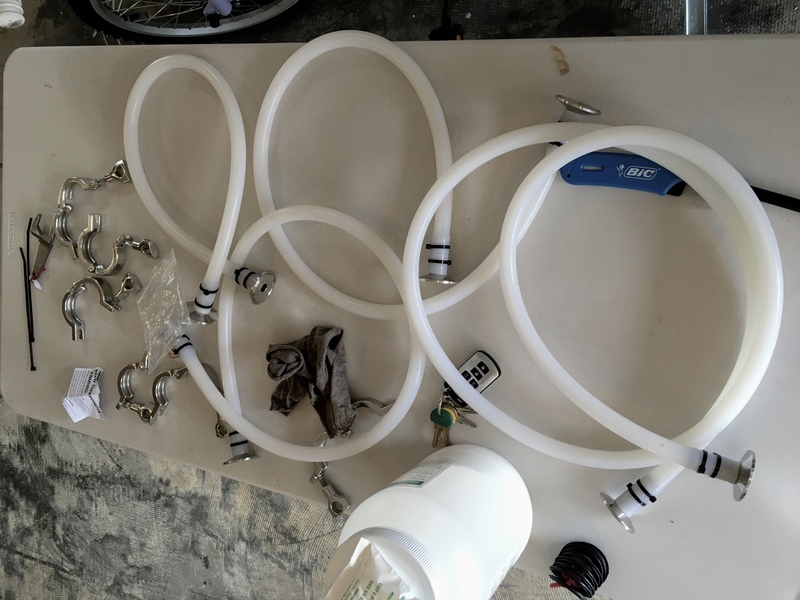 It was, in a sense, nice not worrying about pH, grist, water ratio, sparge (stuck sparge … eeeek), and so on. 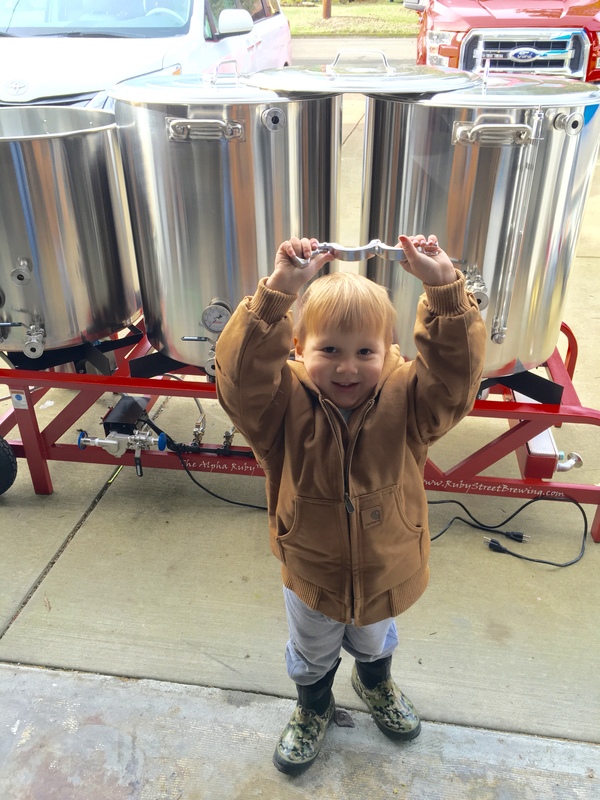 Even had help from our up coming brewer little big man Liam. Really happy with the set up and was able to get the gist of the new items as well. 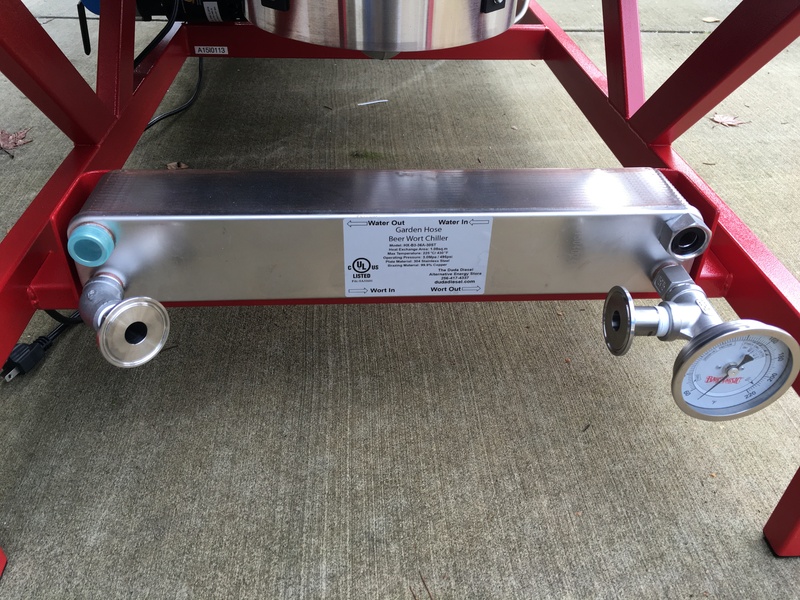 Items such as the added HERMS coil, a chiller plate and whirlpool arm that I did not have on the system I have been using for years. 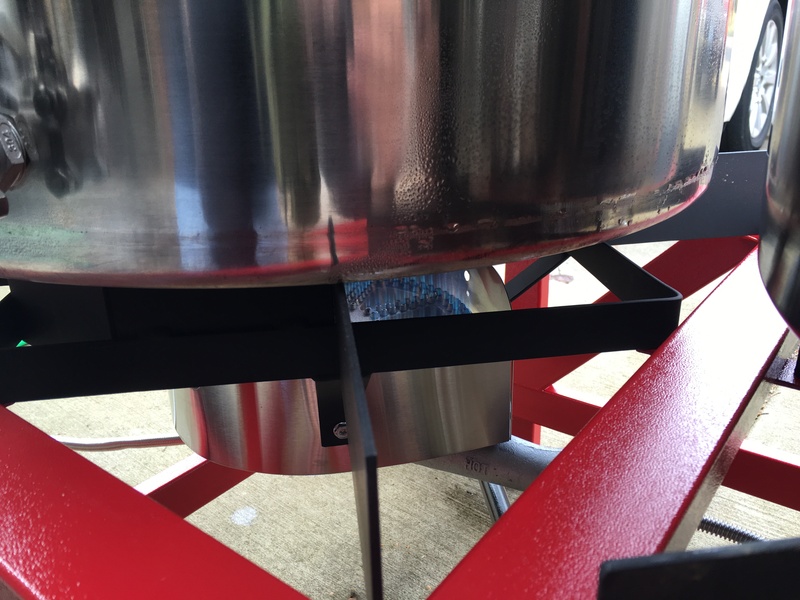 It has been a long road since brewing my first batch of extract on the stove top with specialty grains, to building systems of my own, to now owning this bad mama jama. 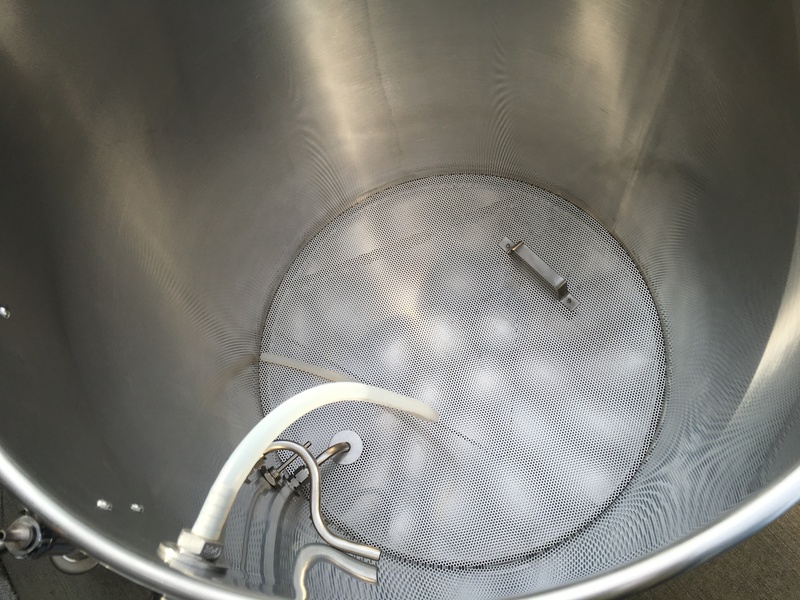 Certainly not our first system, and certainly not our last with goals of a 10 bbl one year. 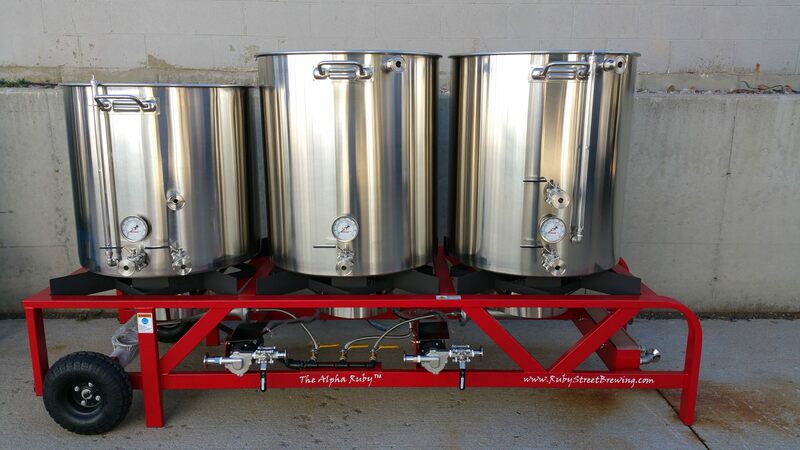 But this will be able to provide you all with that same tasty craft beer that you deserve, at a better consistency. 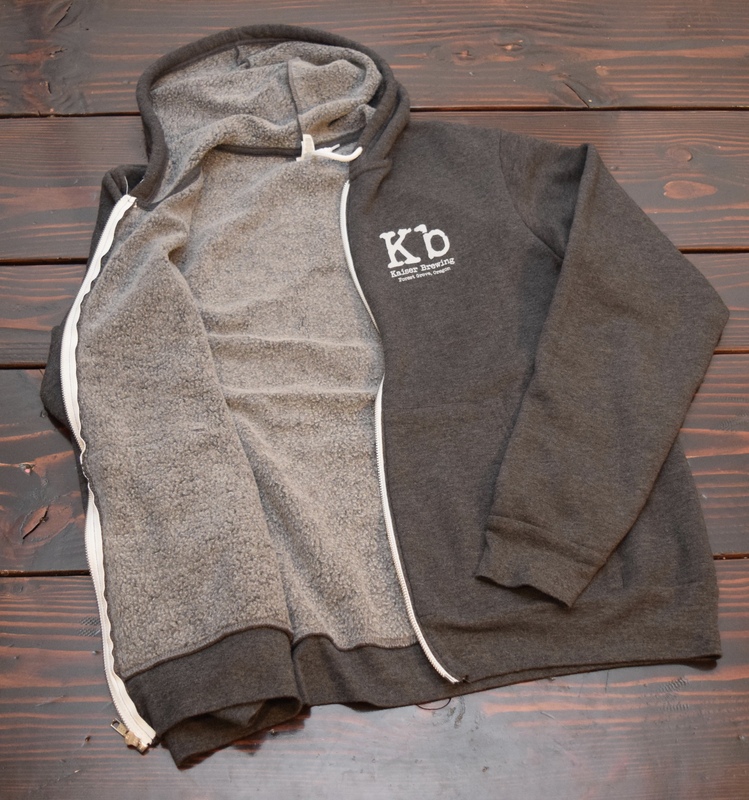 So I introduce to you all … (drum roll) Kb’s Alpha! With any new business one needs equipment. 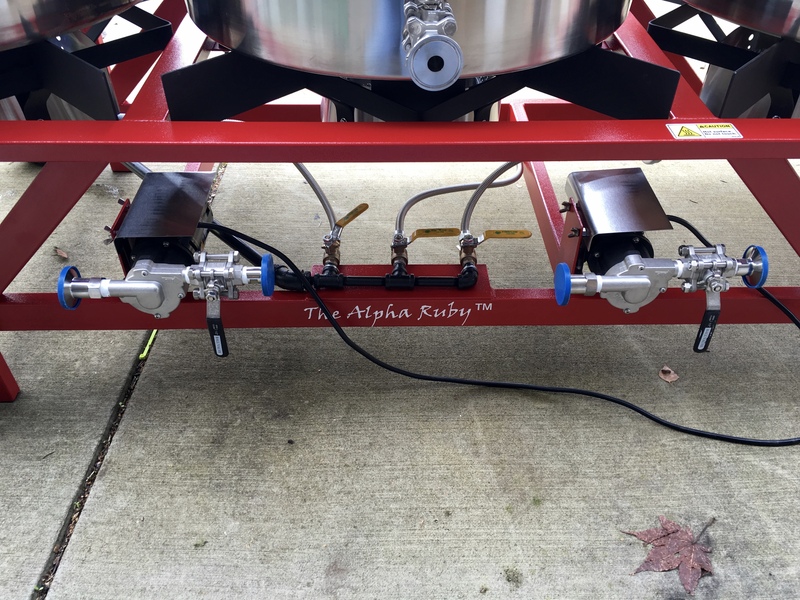 Not just any equipment, but quality equipment and we are very pleased in choosing Ruby Street Brewing, LLC for building our pilot system (shown) for our nano-brewery. And chosen not only for their quality, but their customer service as well. 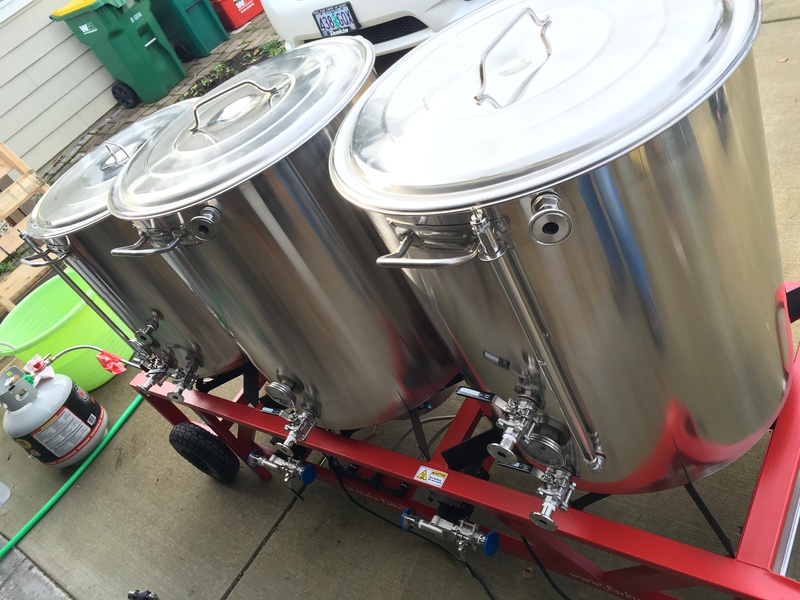 A 45 gal HLT, 50 gal MT, 50 gal BK, two pumps, three burners, wort chiller plate and all kinds of other awesomeness. 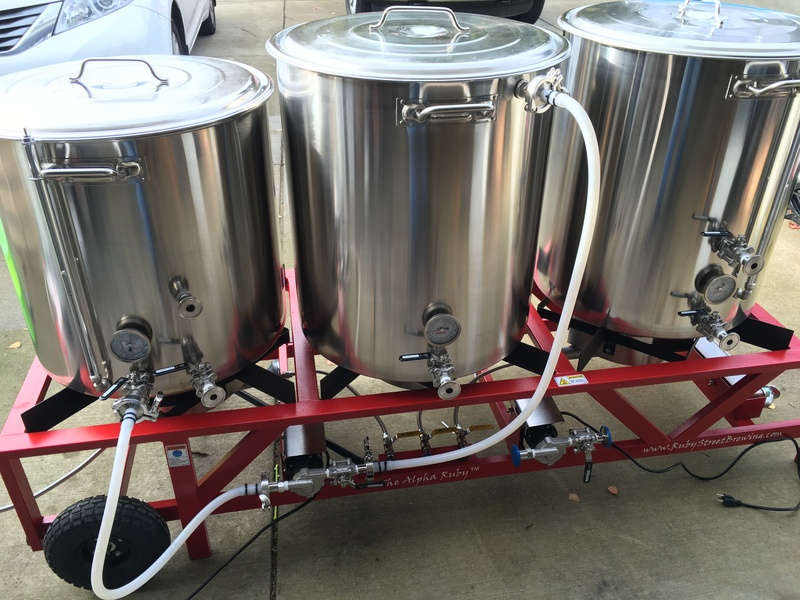 Cant wait for its arrival and to start brewing on it. Should be here in a few weeks and we will be sure to present you with the unboxing and test run. 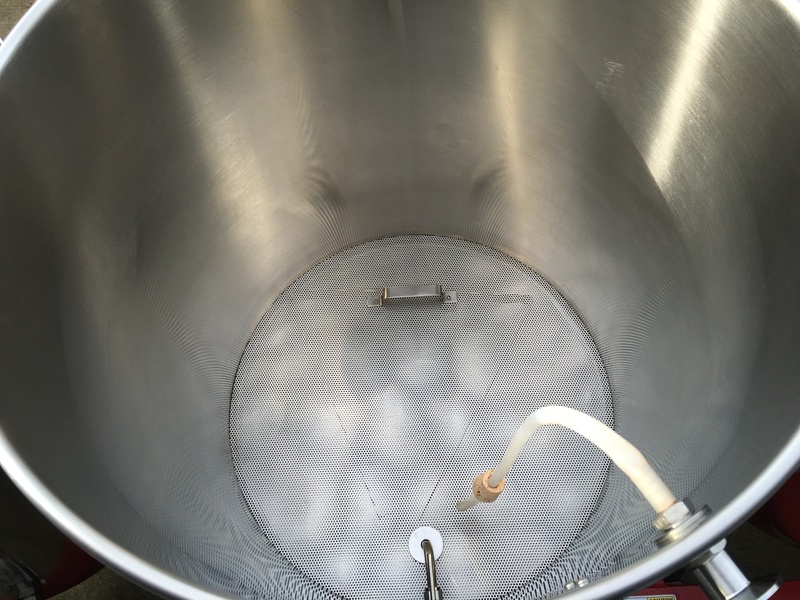 Looking forward to brewing many-o-beers on this beauty and bringing all our craft to you all. 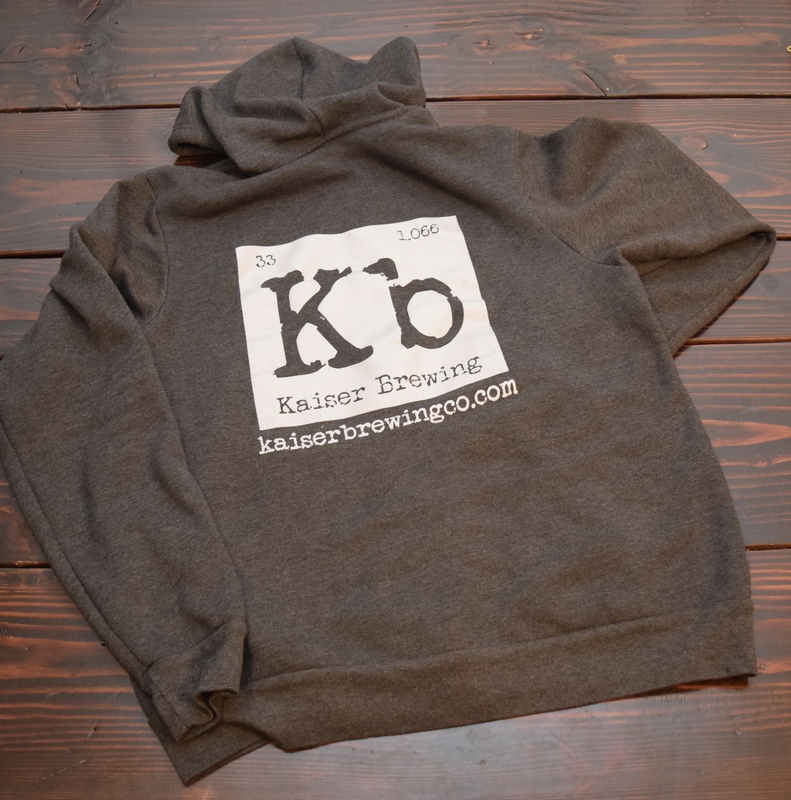 Check back soon for posts and pictures of our brewing adventures!